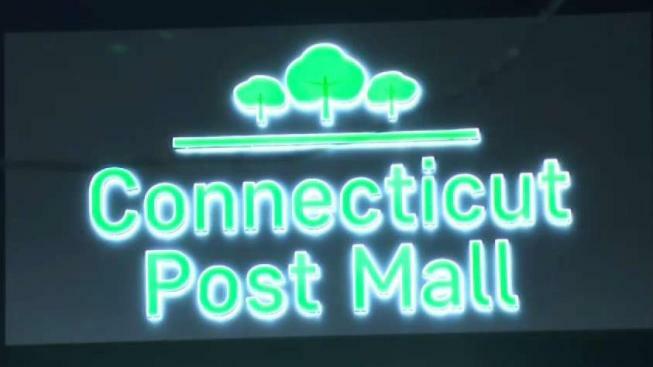 The Connecticut Post Mall in Milford closed early Wednesday and one person was arrested after fights broke out, according to Milford police. Milford police said several unsupervised minors started fighting around 4 p.m. and things got out of control. "Our resources were thinned out. We had close to 12 officers here, but it takes several to calm one down and then another would pop off, and we were starting to get outnumbered," said Officer Michael DeVito. Shelton resident Diana Mazza was shopping with a friend when a fight broke out right next to them. "A couple kids started fighting and a bunch just joined in and everyone was running left and right trying to get away and it was a big commotion there were maybe 40 people," she said. "We were getting pushed and shoved." Police said roughly 200 people were involved in the fights and several mall security personnel suffered minor injuries. One juvenile has been arrested. "Due to incidents this evening at other shopping centers in Connecticut, we decided to close the mall early as a precautionary measure, as the safety and well being of our guests is our top priority." This is the second Connecticut mall to close over a safety incident the day after Christmas. In Manchester, four people were arrested after multiple fights broke out at The Shoppes at Buckland Hills. Milford police do not think the incidents are connected. The mall is scheduled to reopen at its regular time Thursday.